On May 25, 2018, the World Bank committed to a $728 million (USD) loan for four projects to improve Pakistan‘s climate resilience. These projects will restore and protect the environment and boost the quality of life for urban residents, while also boosting economic revitalization and promoting sustainable water management through efficient irrigation, robust weather forecasting and improved disaster preparedness. The $188 million Hydro met and Disaster Risk Management Services Project will help Pakistan deliver more reliable and timely weather forecasting and disaster risk management services. Pakistan suffered US$18 billion losses between 2005 and 2014 (US$10.5 billion from the 2010 floods alone) due to the adverse impact of climate change. The project will help increase preparation for and resilience to natural disasters and climate change, as well as improve water management for agriculture. The International Development Association (IDA), concessional financing arm of the World Bank, is funding all four projects. 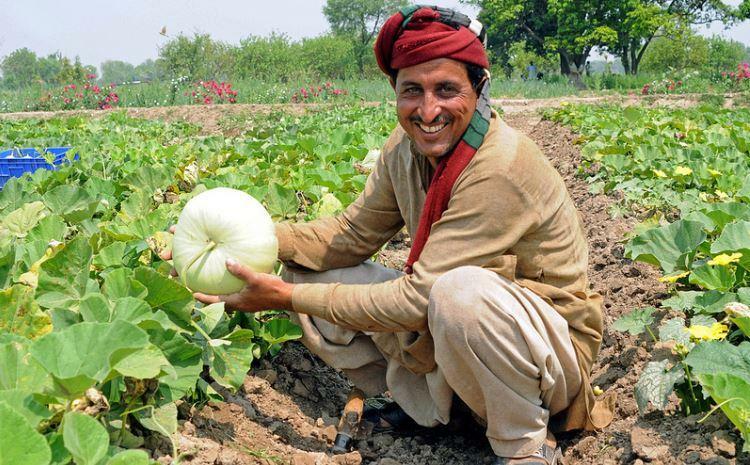 Photo of Pakistani farmers courtesy of IDA.